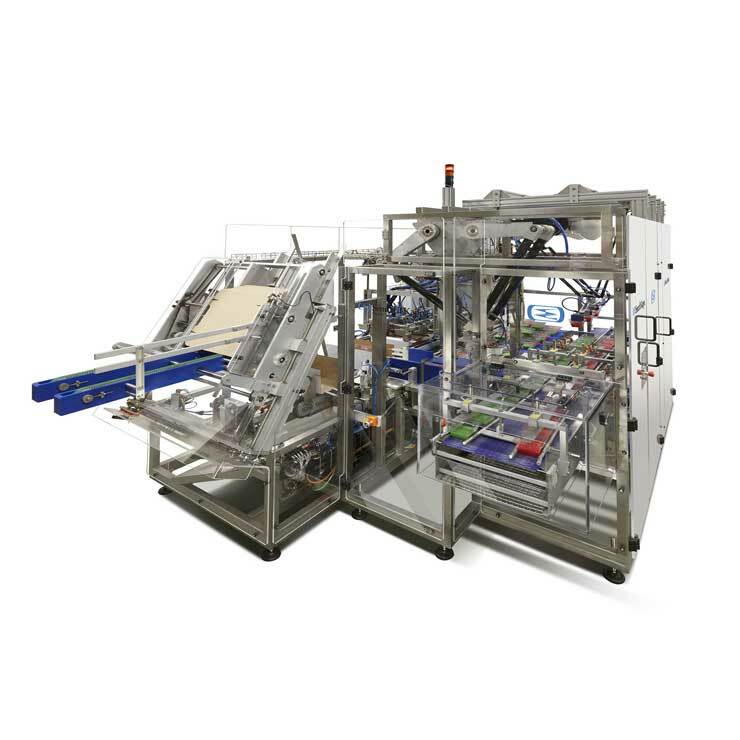 Wraparounds (also referred to as ‘wraps’) are designed for automated high-speed packing lines and provide tighter packing of a product than can be achieved with a standard box. 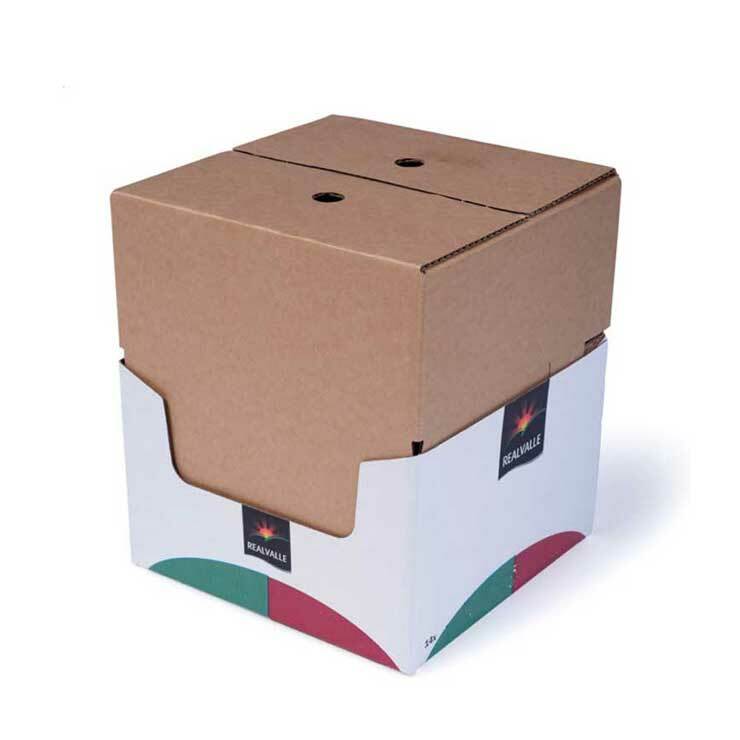 Made from either corrugated or solid board, wraparounds can provide a more cost effective solution than a regular box. Variations of wraparounds, such as a 4-panel wraparound, can be designed to achieve maximum cost effectiveness. 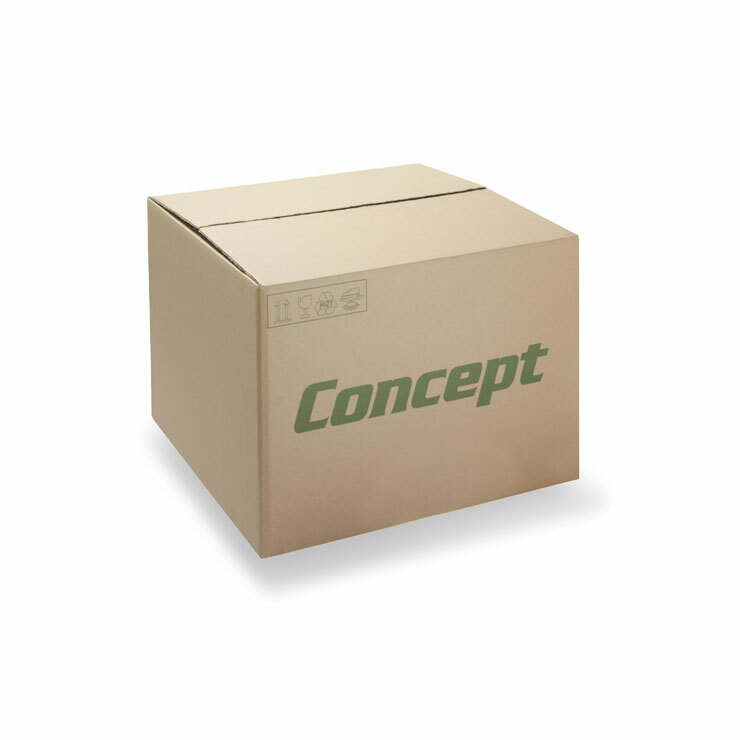 We manufacture them tailored to your requirements to ensure the ideal solution is achieved. Wraparounds are increasingly present in retail ready environments. 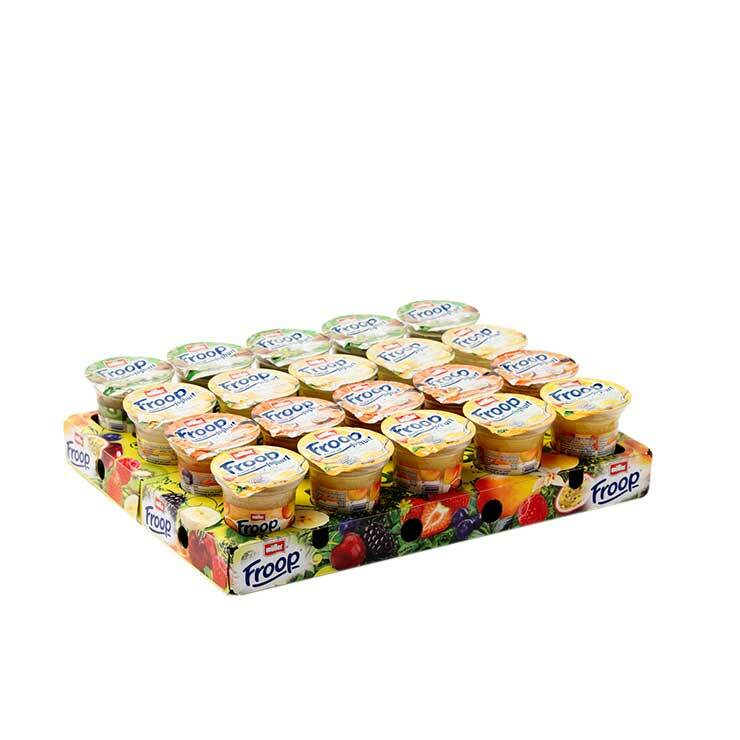 In addition to their superior print quality, we can manufacture them with perforations or tear strips so they can transform from a transit pack into a point of sale display within seconds.